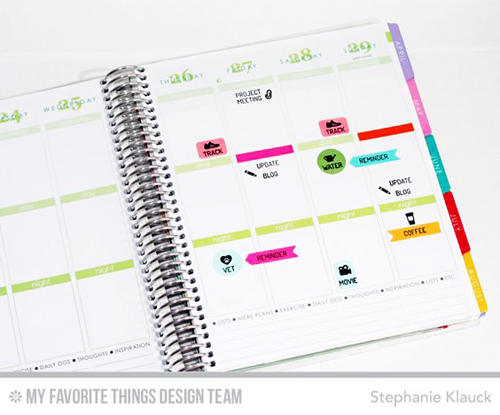 Do you keep a paper planner? 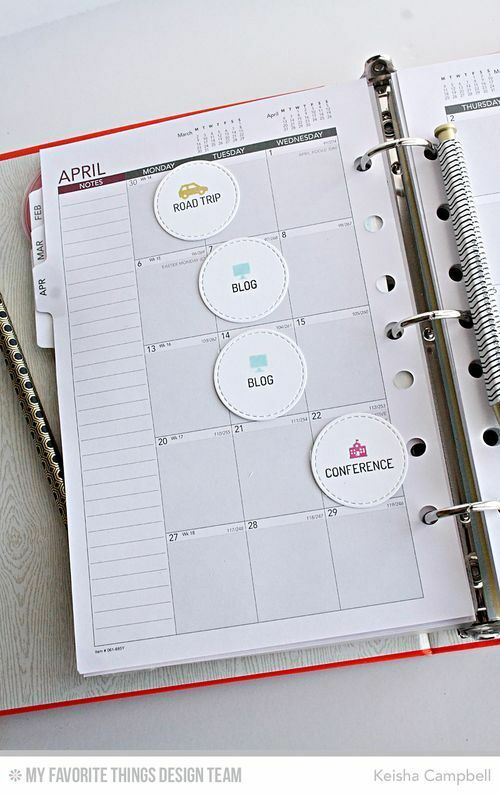 There are so many fun ways to personalize them — including a number of our stamp sets and Die-namics intended specifically for use in planners — but turning your stamp images into durable custom clips and accents for your planners is easy and fun. 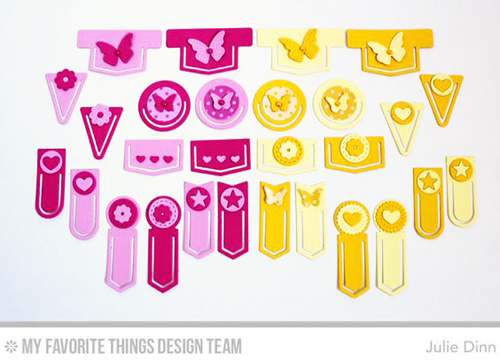 Learn how to Stephanie created laminated planner clips by clicking the video link or watching below. For more tips and tricks, make sure to subscribe to our Youtube channel!